The hazards, for employers, are all around: recruiting, employee handbooks, HR manuals. Companies are urged to take fresh looks at compensation schemes and be prepared to upend long-held practices that have created lawsuit vulnerability. 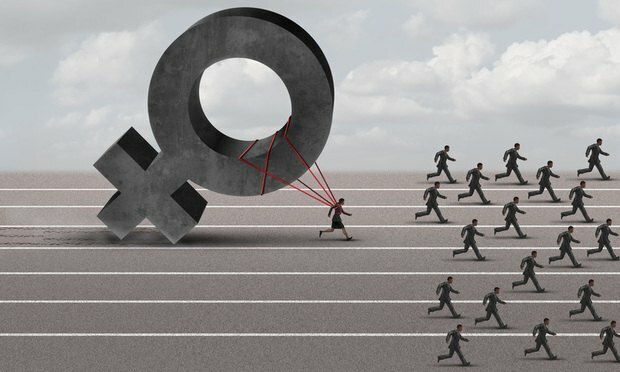 Pay-equity claims are increasing amid greater public awareness, new state laws and multimillion-dollar settlements, putting company policies ever more in focus and creating “minefields” for compliance, a team of management-side lawyers said Wednesday.